I am sure you have heard it all (And tried it all…). 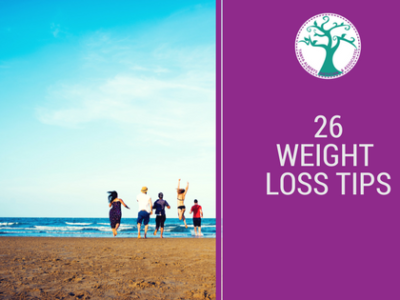 Weight loss does not come easy to everyone, but weight loss is possible. Develop healthy habits and the weight loss will follow. Some easy tips for lasting weight loss. The most important meal of the day is breakfast. But you know this. Research shows dieters are more successful at losing weight—and keeping it off—when they eat breakfast. So start eating breakfast if you do not already do. Some research has shown that by repeating the same meals can help you lose the unwanted weight. 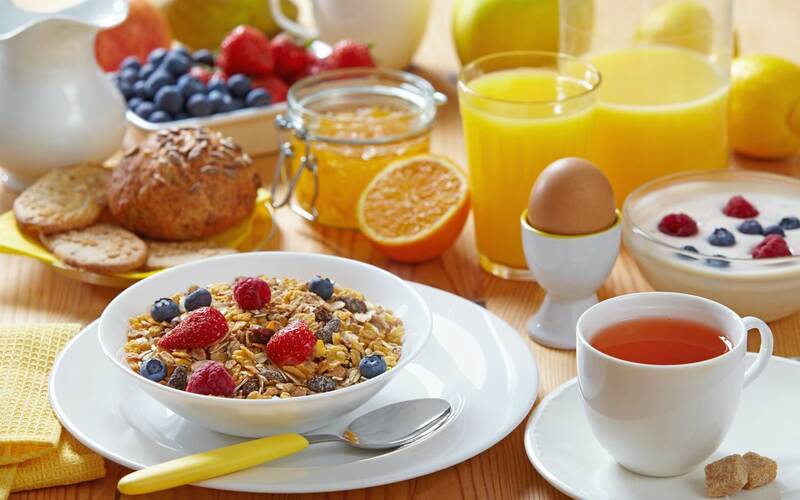 Breakfast kick starts your day and your metabolism. Imagine going to work without petrol in your car? A whole-wheat bran muffin topped with 1 tablespoon of peanut butter and ½ sliced banana OR a smoothie with 1 cup of berries, ½ cup of probiotic rich plain yogurt and a tablespoon of psyllium husk fibre. These two meals are fibre filling and rich in protein. They are also portable and ready in less than 5 minutes, so forget about using any “I don’t have time for breakfast” excuses. Using smaller dinnerware has been show to lead people to eat less. The theory is that our eyes get tricked into thinking we are eating more because our plate is full, making the food portions look bigger. This is called ‘potion distortion’. The result: we are satisfied with less food. 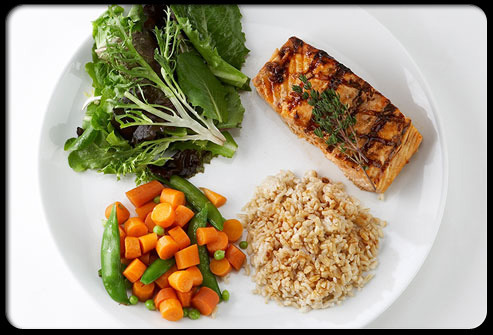 Try eating your meals on salad plates instead of larger dinner plates. And always dish up into a plate or a bowel, never eat out of a packet or a pot. Using smaller utensils allows you to eat slower. This helps your stomach to let your brain know you are satisfied before you reach for seconds. Thus you can control how much you are eating. Eating slower helps you consume fewer calories without you even realizing it. 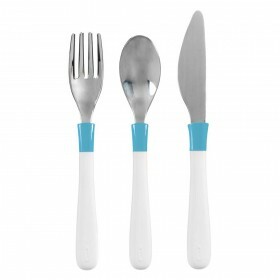 What can also help is if you put your fork and knife down between each bite. Sometimes our bodies misinterpret hunger for thirst. So taking a glass or two of water before a meal will help to control you appetite thus help you to lose weight. You must have heard this a thousand times before but this is one diet-friendly adage that’s tried and true, so start hydrating. 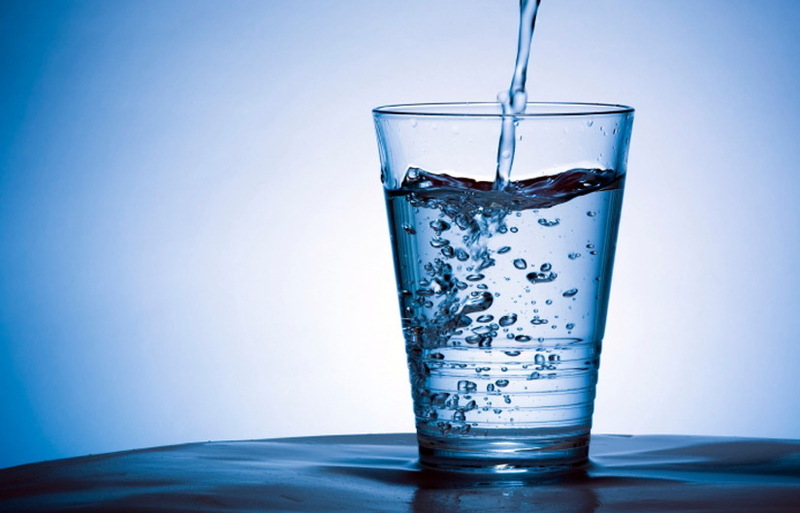 Water is needed for many different functions on the body, it assists in transporting various nutrients and assist in the functioning of your metabolism. You know the phrase “out of sight, out of mind”? Not what you want when it comes to eating more fruits and vegetables. 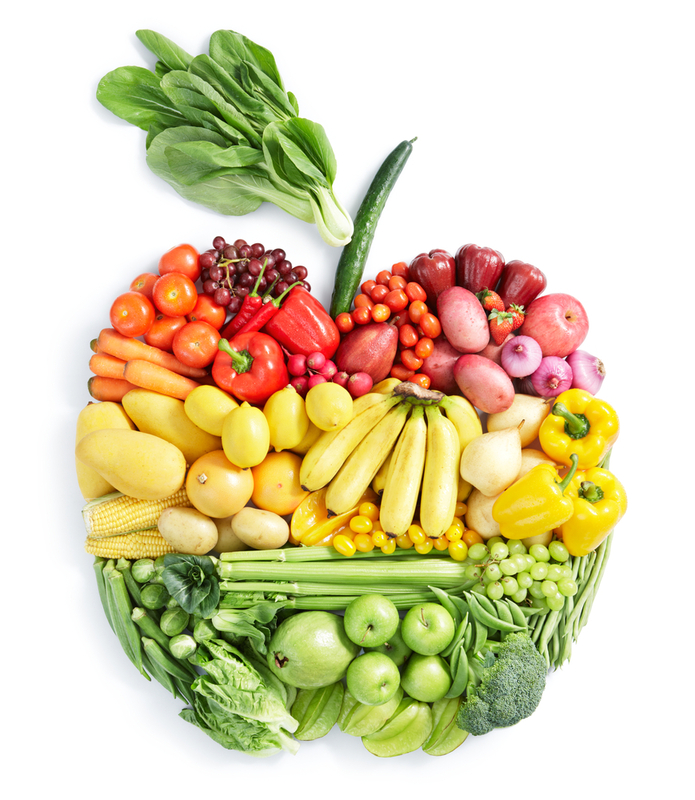 Fruit and vegetables are our dieting friend. They provide lots of fibre, vitamins and minerals but not a lot of calories. Don’t shove your beautiful apples to the back drawer, or bury your carrots under your other groceries. Instead, bring the fruits and vegetables at eye level in your refrigerator and out in your kitchen. Try keeping fruit like bananas and oranges on the counter in a fruit bowl where they’ll be in plain sight. You’ll also be more likely to reach for diet-friendly fruits and veggies if they’re ready for easy snacking. Wash and slice celery, peppers and other delicious fruit and vegetables, and then pack them in traveling containers so you can easily grab them for a quick—and healthy—snack. Yogurt is another weight-loss-promoting food because it is high in protein. Protein helps fill you up more than carbs. Using plain, low-fat or non-fat yogurt for a healthy snack, without extra sugar or saturated fat, can help shed the unwanted weight. 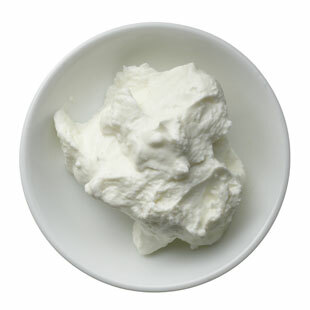 Probiotics in yogurt may help you burn fat. In a study overweight, but otherwise healthy adults were given ½ cup of yogurt at dinner every night for six weeks. Some of the yogurt was supplemented with an added dose of probiotics and others was only regular yogurt with a lower probiotic content. None of the subjects lost weight, but those consuming the probiotic-enriched yogurt lost 3 to 4 percent of their body fat, compared to just 1 percent body fat lost in the other group. Make sure to look for the yogurt that carries live and active cultures. We are all human. And let’s face it, sometimes the cravings just don’t go away. Having healthy eating habits should not be a curse. Thus do not banish all your favourite foods. A drastically limited diet is not sustainable, and feeling deprived may eventually cause you to overeat. Savouring a small treat now and then really won’t sabotage your weight-loss efforts, according to research. Keep the treats small—aim for about 150 calories or less. Try to eat the small treat, say it is 2-4 block of dark chocolate or a 125ml glass of wine, over a period of an hour. This is one habit most of us can stick with for the long haul. And there you go! Seven tips to help you lose weight and keep it off. Enjoy food and make the most of it. Dankie dat jy weer die wenke op ons harte druk. Ek sukkel regtig om van die oortollige vet ontsla te raak? Ek is bly jy kan die wenke gebruik. Gewigsverlies is nie maklik vir almal nie, maar dit is moontlik. Baie keer het mens net die regte informasie nodig. Daar is nie een dieet vir almal nie, maar daar is wel iets unieks vir elk.